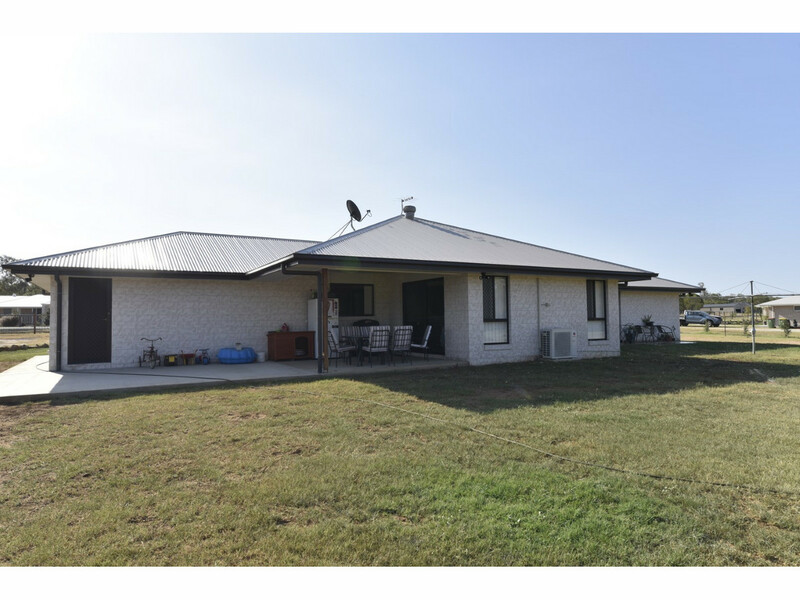 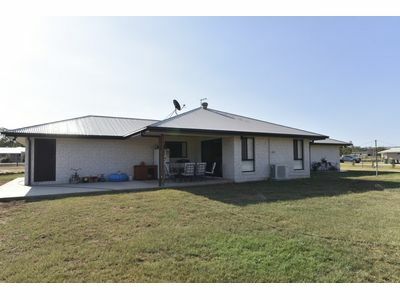 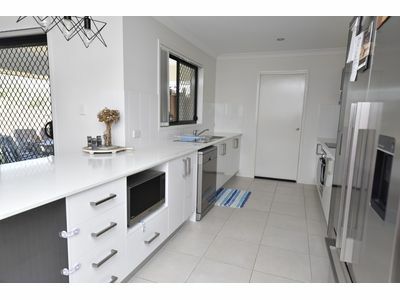 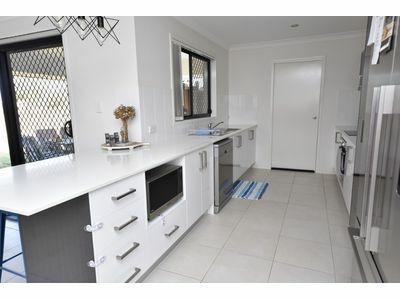 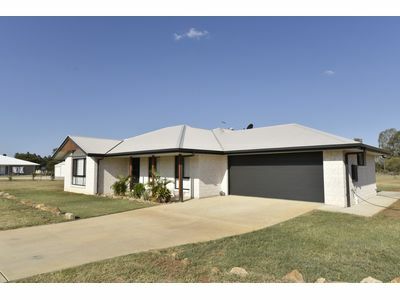 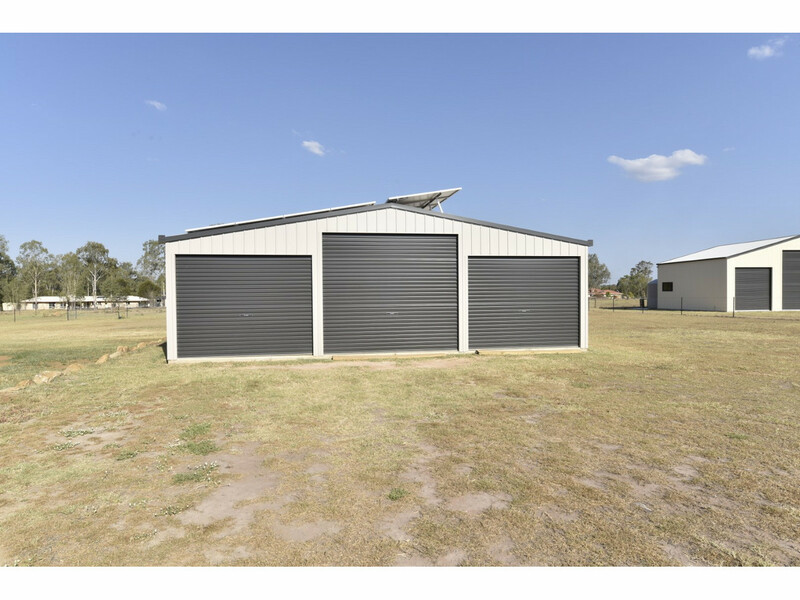 Features: Two living spaces, alfresco area, underground water and power, 6kw solar, 2 paddocks, dog fenced, full length concreted drive, new dishwasher, power for an auto gate, extended concrete outdoor area, level block, extra sandstone for landscaping included. 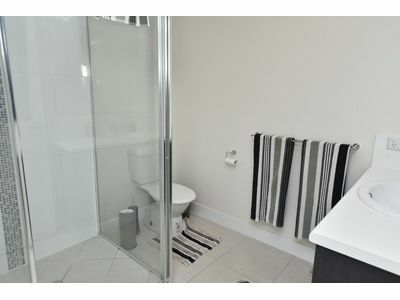 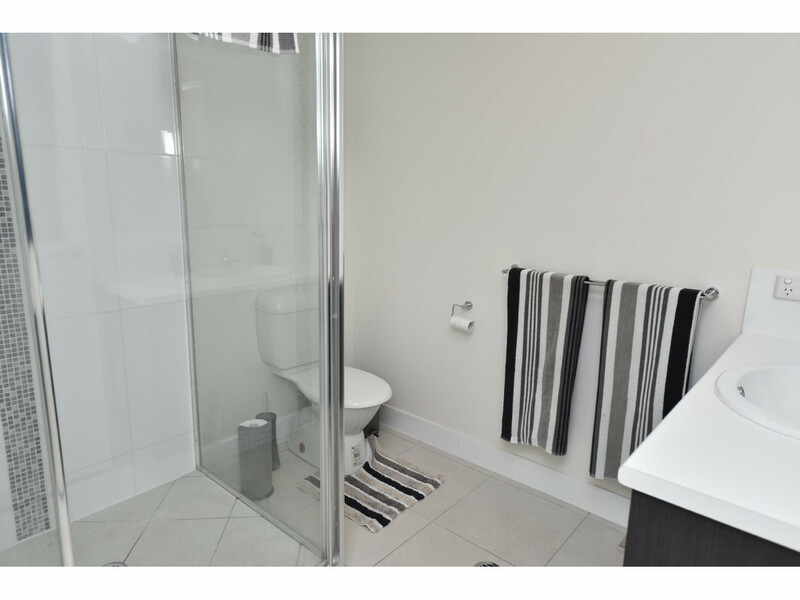 Modern and stylish with an open plan design, this residence will enable you to relax and live the lifestyle you desire where seamless family living has clearly been a priority in design. 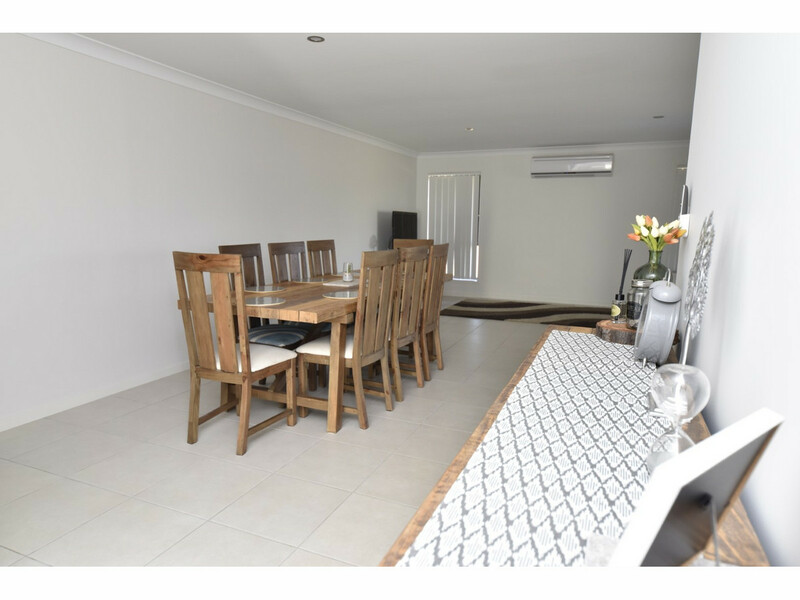 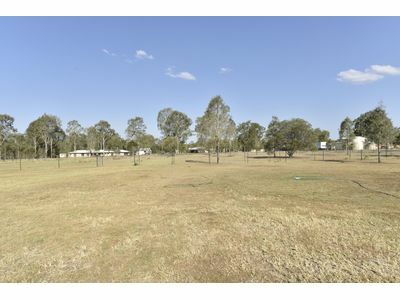 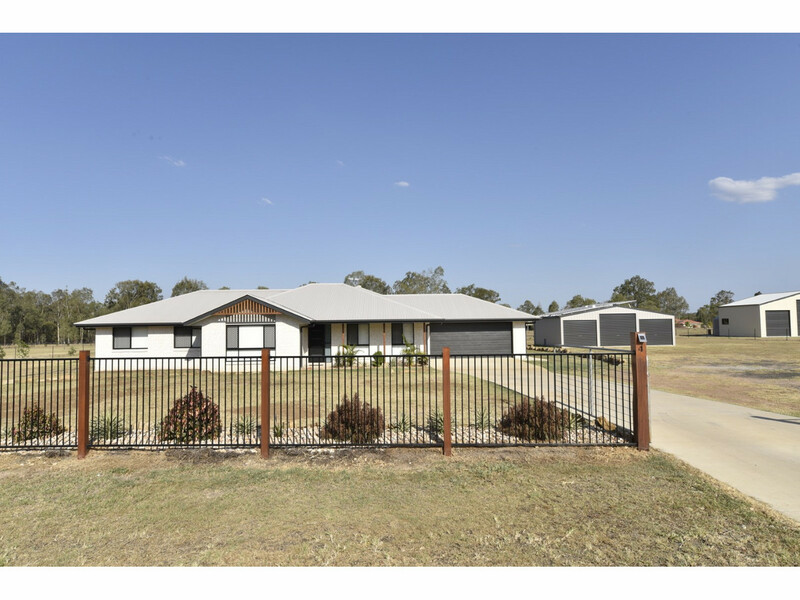 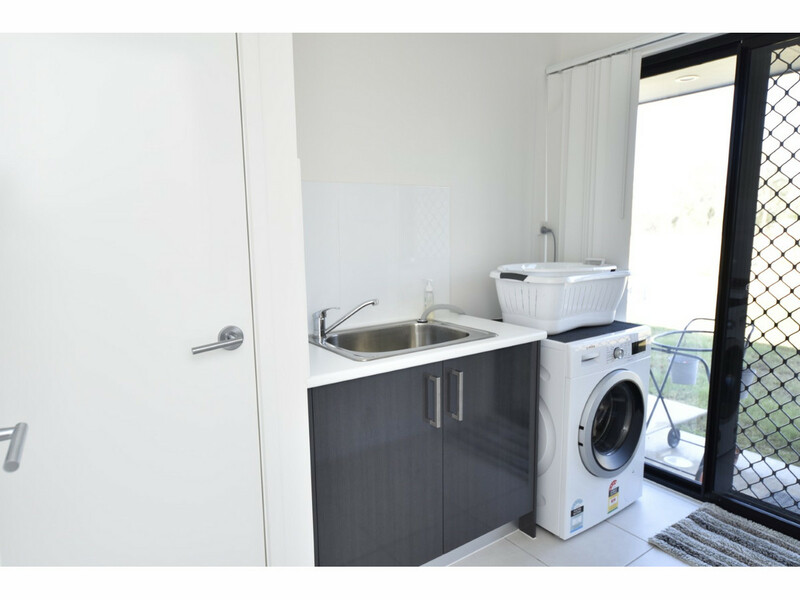 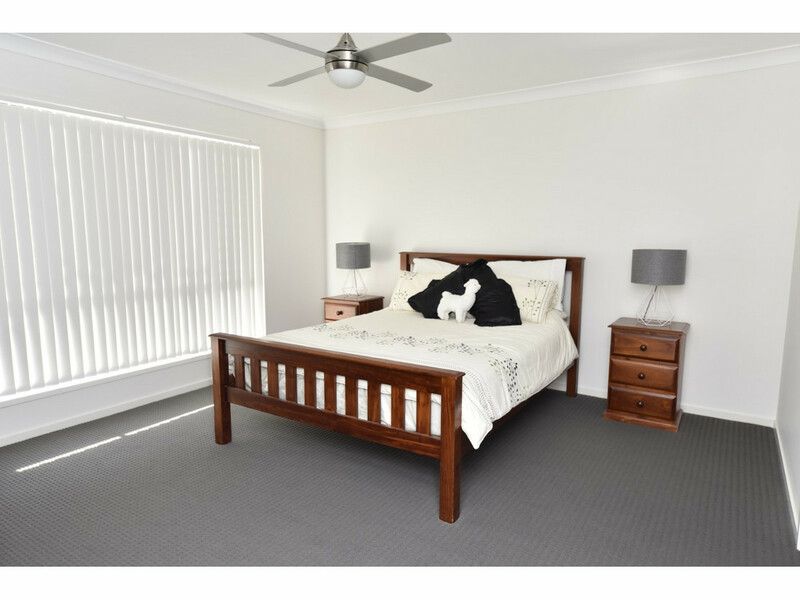 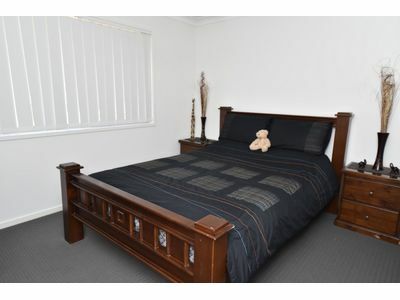 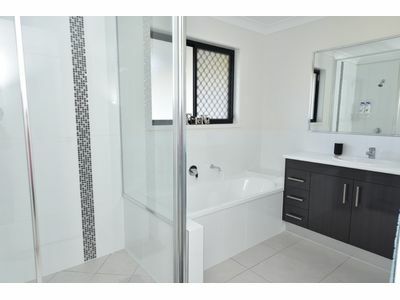 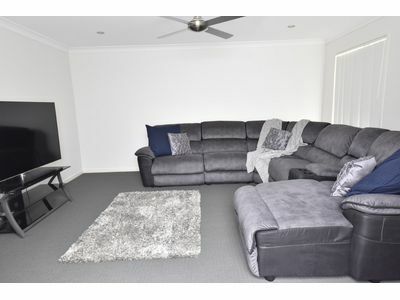 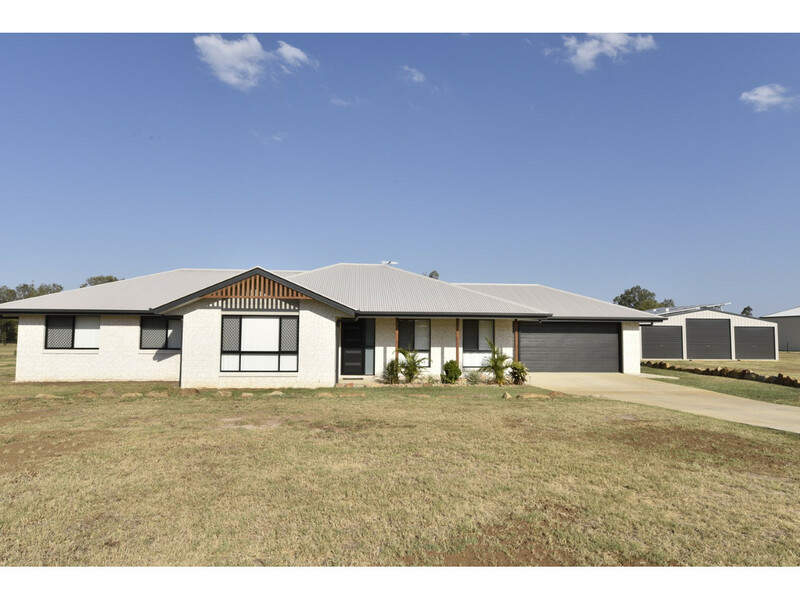 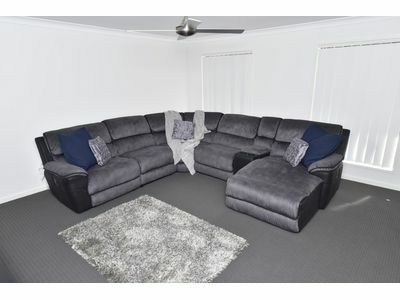 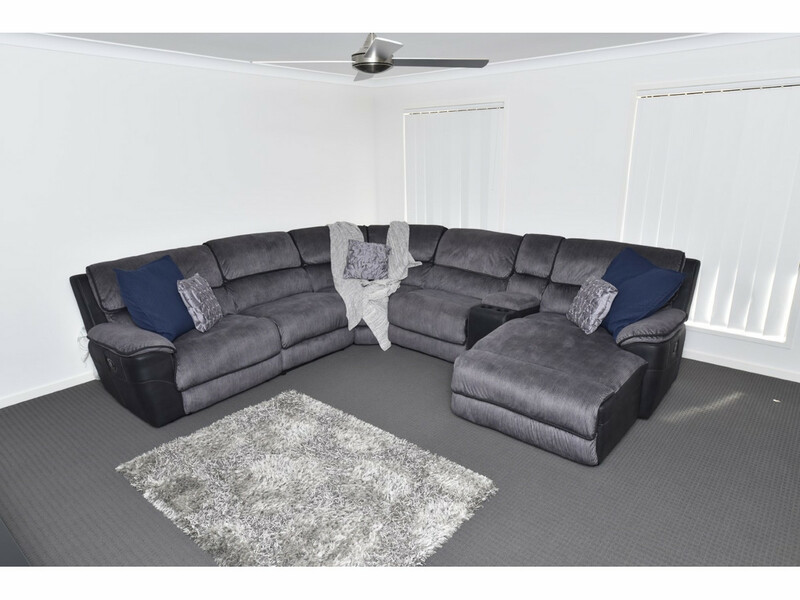 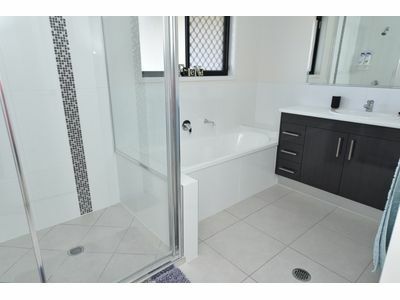 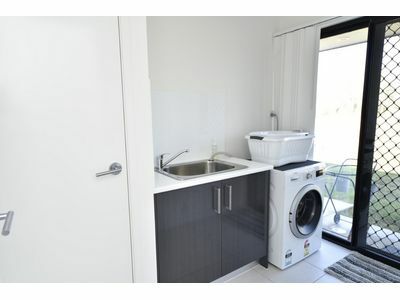 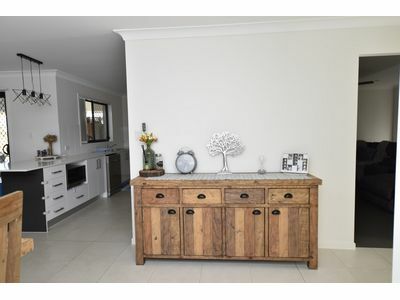 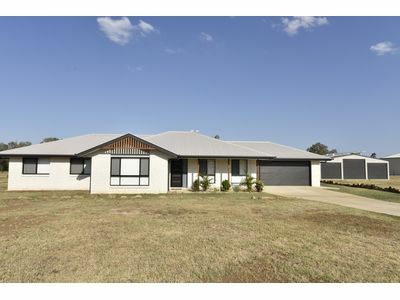 Built for comfort and versatility during South East Queensland’s pronounced seasons, this beautiful home is perfect for those who enjoy country living with the convenience of town just minutes away. 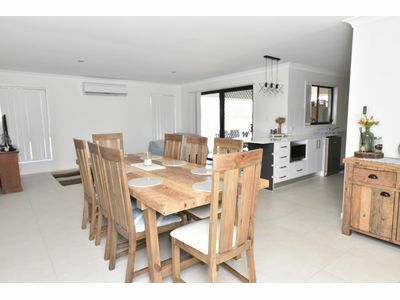 With multiple living spaces, a spacious covered outdoor entertainment area, generous bedrooms and a well designed galley style kitchen with an excellent outlook of the back yard, the home has been constructed to suit our modern family lifestyle, so whether you are wanting a home as a larger family, or looking for a rural haven to retire to, this residence will be sure to tick the boxes. 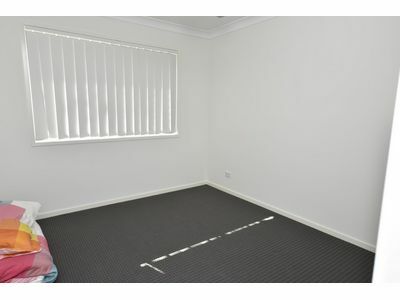 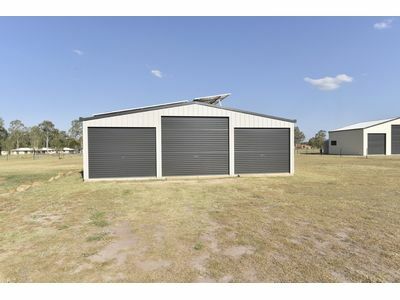 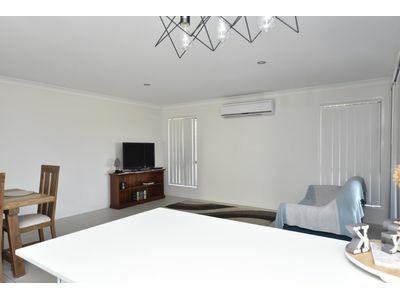 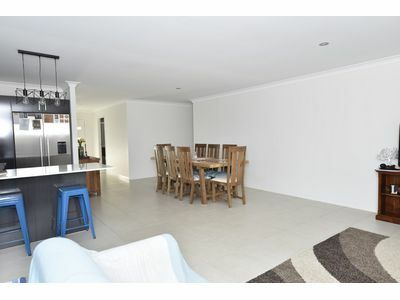 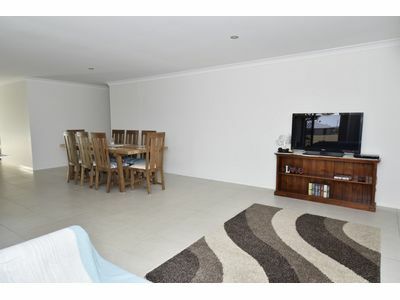 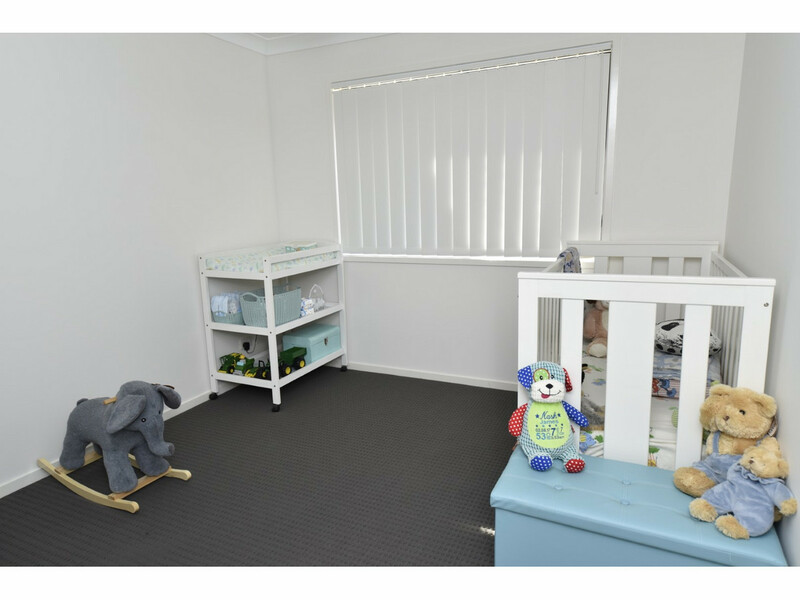 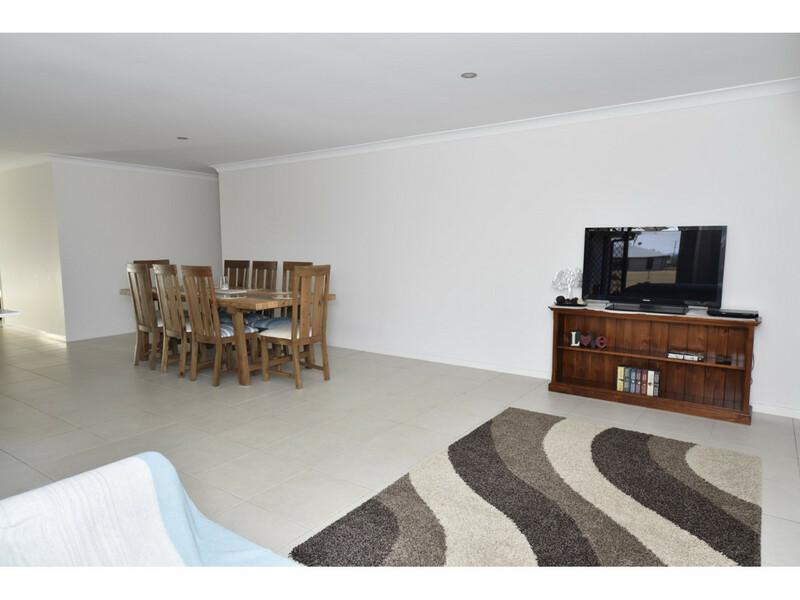 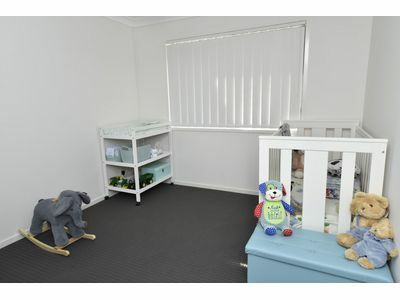 Shedding and car space is more than ample with a double in house garage and a 9m x 7m shed, and with entire dog proof fencing, 2 separate paddocks over a beautiful level block, 6KW of solar and so many other extras, this house is ready to be your home!